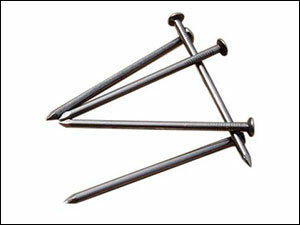 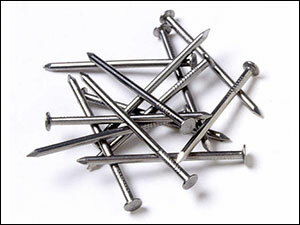 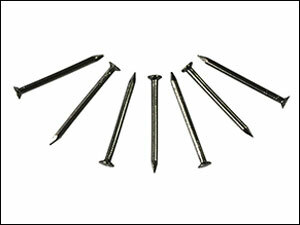 Iron nails, as its name implies, is made of iron. 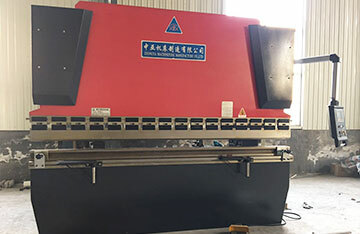 The cap is where the hammer works on, and the sharp end is to contact objects, in order to fix the items faster and better. 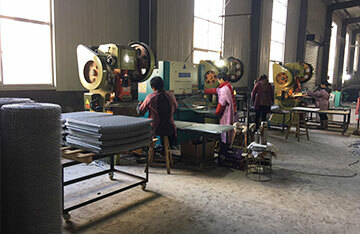 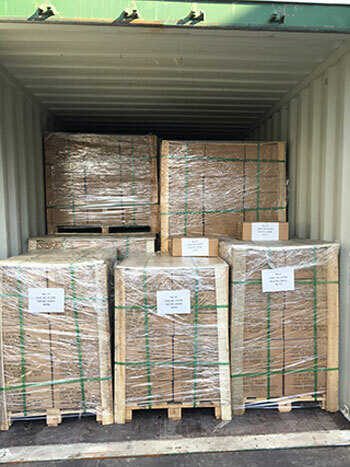 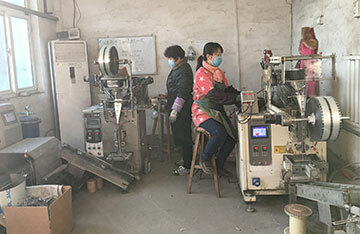 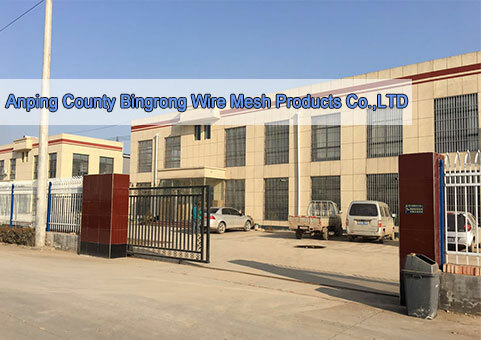 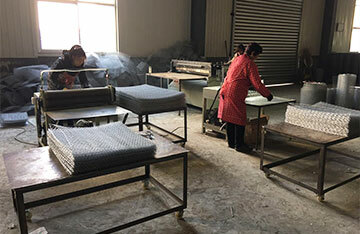 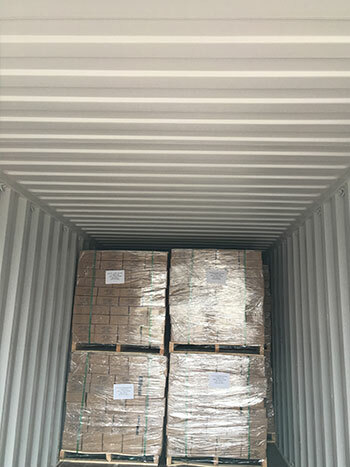 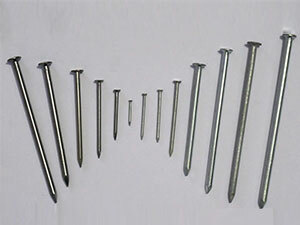 Our nail products include common nails, blankets nails, cement nails, headless nails, shoot nails, coil nails, and so on, with complete specifications. 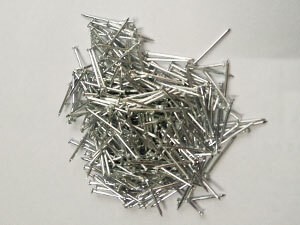 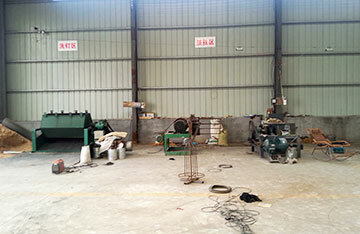 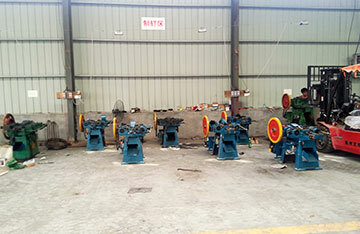 The nails can also be customized according to your samples, so as to better meet your requirements.